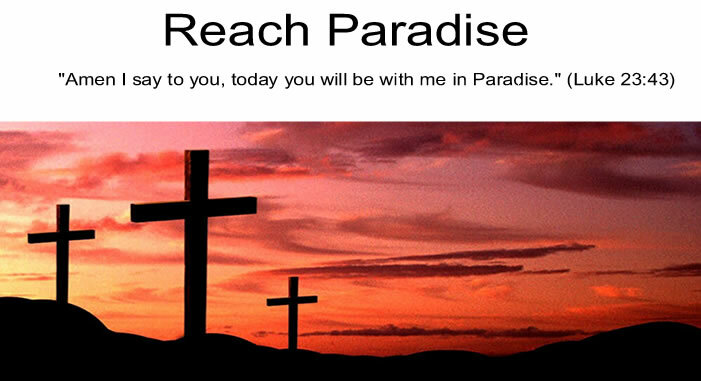 Reach Paradise: An Epiphany Meme? 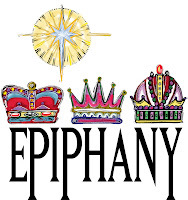 I'm sometimes saddened that the Feast of the Epiphany of Our Lord gets lost in all the post-Christmas hangover. Heck, even this post is three weeks late. 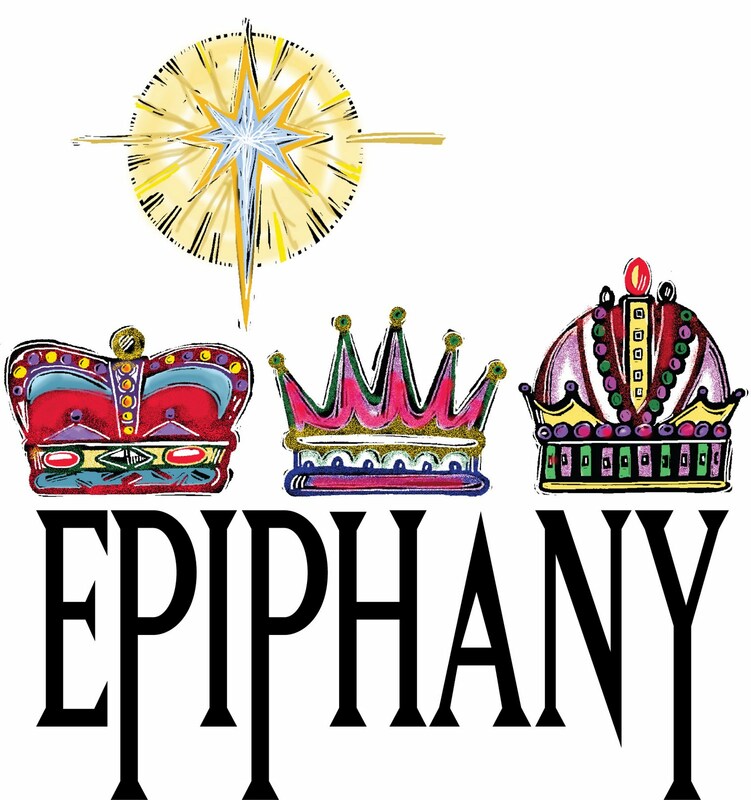 As most of you probably know, there are three Epiphanies that we celebrate on that feast day, and each serves as a powerful moment in time when Christ's Divinity is revealed to mankind. As I spent time reflecting on the power of each of those this month, I kept asking myself one question ... which would I go back to see live, if I could? After weeks of debating, I know my answer. But I'd love to hear yours. Would you choose to watch the Magi lay their eyes on the Baby for the first time? To see the expression on their faces when their interpretation was proven correct? To know how long they stayed, what they said, and how many of them there actually were? Or maybe just to see what the whole scene looked like and what was going on around them? Or would you choose to be there when John baptized our Savior? To see what it looked like when the Heavens opened up? To hear God's voice boom down to His Son? Or perhaps just to see how many others were on hand to witness the event and how they reacted? What about the wedding at Cana? Would you elect to be there to see Christ's first public miracle? To see how hard his knowing Mother nudged Him? To watch the expression on the servant's face? Or maybe just to see Jesus having fun at a celebration with His friends? Post your answer in the comments section, and I'll do the same next week. In the meantime, feel free to pass along this question. There are no "rules" to this meme ... just have everyone post their answers in the comments section here so we can read them all and have some fun reflecting on the Glory of our Lord. What a difficult question Michael. What would it have been like to be present at the time Jesus walked this earth? Not just these three scenes you depict, but all the time. More important, how would we have reacted? Wopuld we have believed in Him and followed Him? Or would we be doubtful and un-believing? What about the threat of being arrested and possibly killed if we followed Him? Would we really have risked our lives for Him had we been there then? How about today? We believe in safety where we live. What if we were threatened for our Christian beliefs? Michael, your post has really set me thinking. Thank you. P.S. I would have liked to have been at Christ's Baptism and witness the Holy Spirit. To pick one of these events, I think I would have liked to have been witness at Jesus' Baptism, to follow the Baptist's command to "Behold the Lamb of God." Would I have understood John's words? Would something in me have recognized Jesus as Messiah? Who can say, but I would have liked to have been baptized in that water after Jesus who surely blessed it with His presence. Thanks for the thought provoking meme, Michael and God bless. Hello Michael! I tried to leave a comment yesterday but I'm not sure it went through. If you get the other one, just ignore this comment! I would choose to be at the visit of the Magi because I would love to be with the Holy Family. It would be such an honor to be in the presence of Our Lord and Our Lady and see St. Joseph care for them! Thanks for this meme, and I posted about it and linked back here. Victor, Karinann and Kathryn: Thank you so much for your thoughts. I love reading them. As for me, I struggled with which scene I would love to go back and see. As much as I would love to see the nativity scene, and Jesus getting baptized ... I think I would have to choose the Wedding at Cana. To see that first miracle ... to experience how it all happened ... to watch an adult Jesus with his mother and friends ... to hear what He said, and watch how He acted. But it was a really tough choice! Are We Telling Our Story All Wrong?